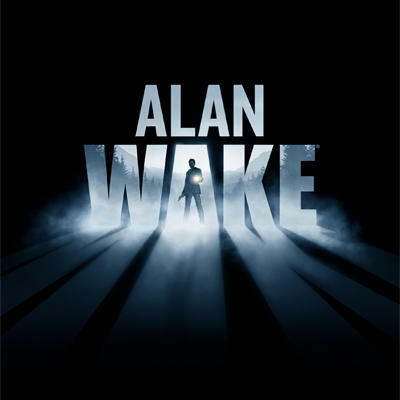 2010 video game Alan Wake was made to be a TV show. No, it was literally made to be a TV show. Each level started with a “previously on…” montage and ended with a cliffhanger and a theme song. And now, it’s going to be made into a TV show, Variety reports. 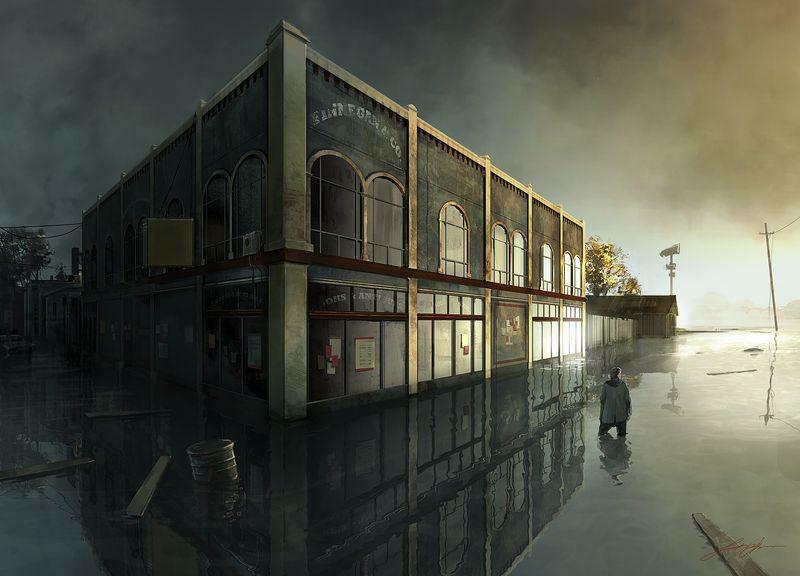 Developer Remedy Entertainment and production house Contradiction Films plans to start shopping the show around this fall. Peter Calloway is set to be the showrunner. Calloway has written and co-executive produced for shows like FX’s X-Men-adjacent show Legion and Freeform’s superhero show Cloak & Dagger. 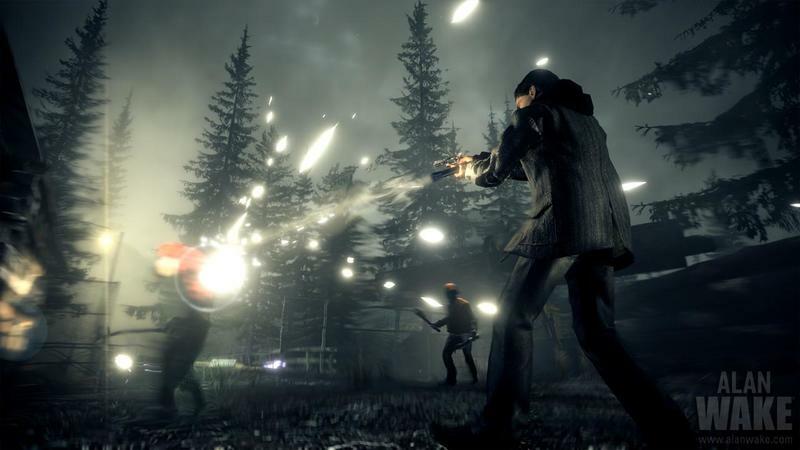 Harlan says the studio plans to work closely with Remedy’s head writer, Sam Lake, who acted as creative director on Alan Wake (and most of Remedy’s other games). “This is his baby,” Harlan said. 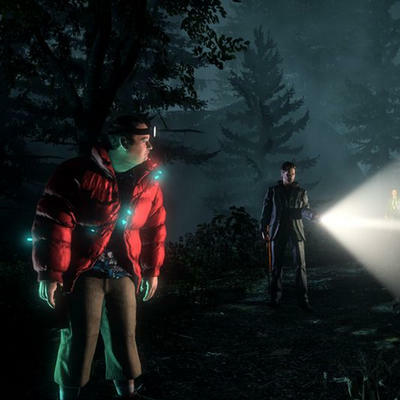 Alan Wake hit Xbox 360 back in 2010 and Windows PC two years later in 2012. It told the story of a writer, patterned after creators like Stephen King, trying to work through his writers’ block. 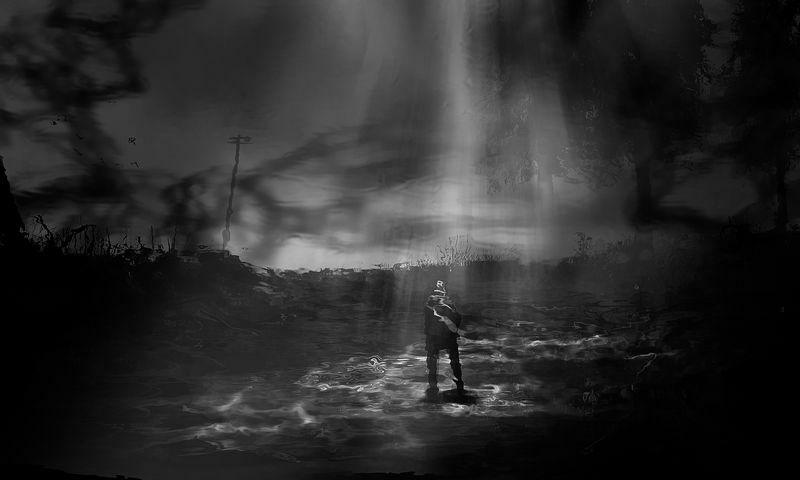 He travels to a quirky, Twin Peaks-esque town in the Pacific Northwest, only to wake up a week later, finding a story he doesn’t remember writing coming to life around him and his wife gone missing. 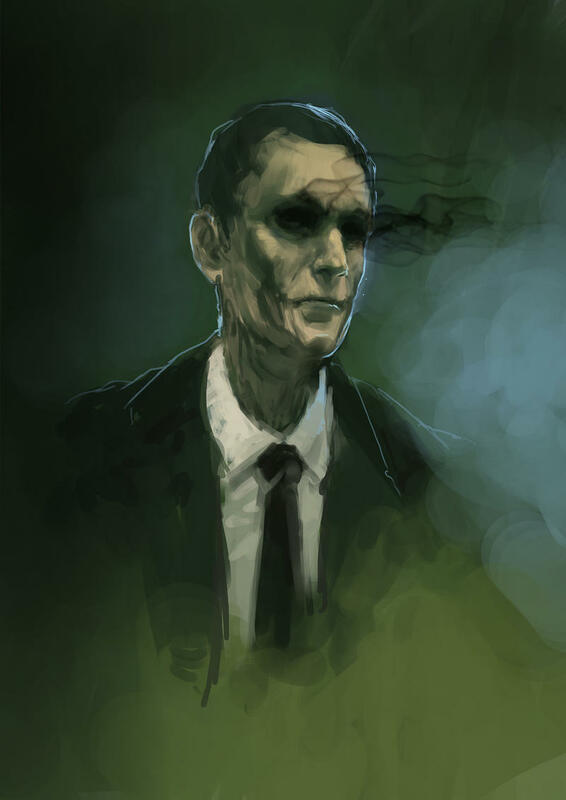 Harlan and Contradiction aren’t yet talking about what the show will be about or how it’ll git into Alan Wake‘s world just yet – is it an adaptation, a reimagining, or something new altogether? 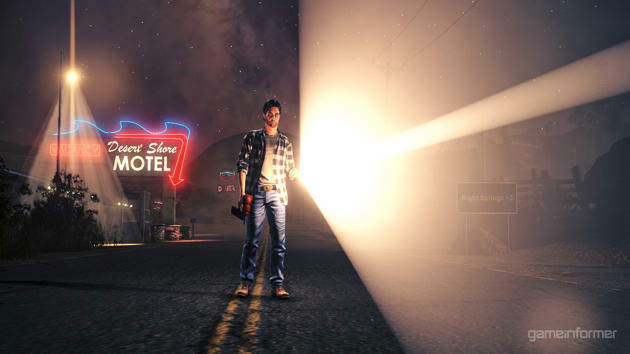 “I think it’s important to embrace those characters and to bring Alan Wake to where he was [in the video game],” he said to Variety. 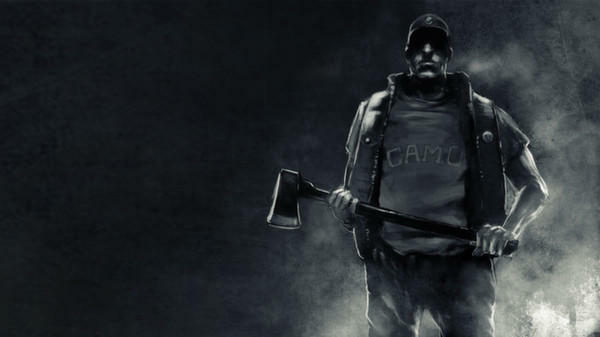 “We can’t start the show off where he is fully functioning, running through the forest, taking down lumberjacks.” Creator Sam Lake says that Wake will be “in the heart of the story,” though, with the game’s tale as a starting point. 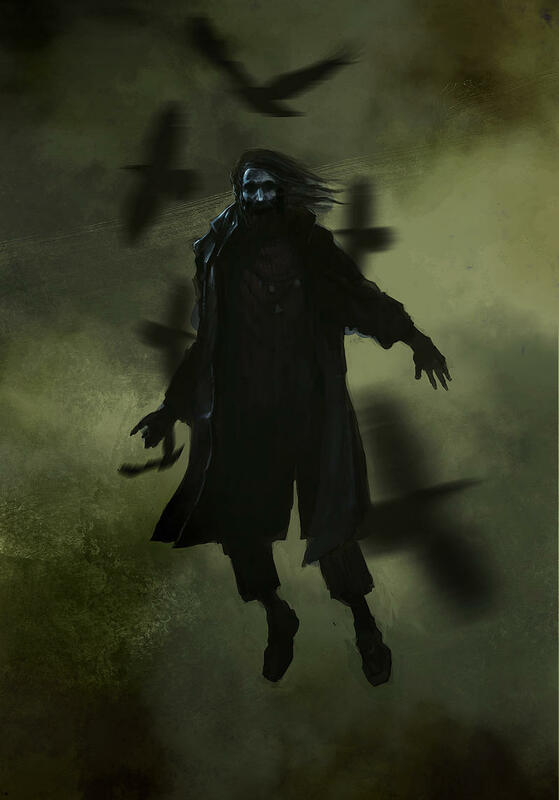 “We’ll be expanding the lore of this crazy and dark universe and diving deeper into certain aspects of it than the game ever did. 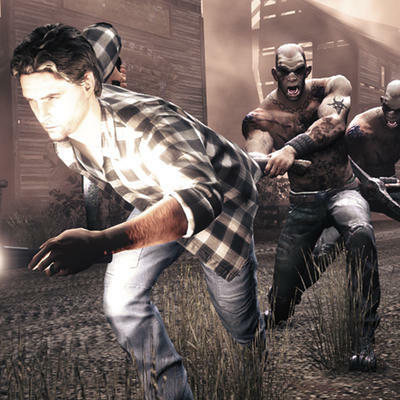 Even the un-released Alan Wake sequel will be potential fodder for the show. Video games have had a hard time transitioning into other media. Movies based on high-end properties like Assassin’s Creed, Tomb Raider, and Silent Hill that seem rich for adaptation have been middling successes at their very best, while adaptations like Super Mario Bros., Doom, and Remedy’s own Max Payne have been outright bad. Recent years have shown a couple successes; Netflix’s Castlevania adaptation has been fun so far, and a second season is hitting next month. Jumanji: Welcome to the Jungle isn’t based on a game, but it’s about a game, and was a huge success with critics and moviegoers alike. 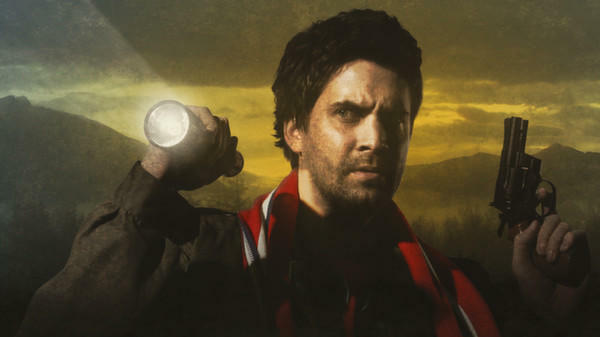 Going into an Alan Wake adaptation, then, it’s tough not to preemptively cringe a little. Note that Castlevania is the only TV show among those – Harlan thinks that TV is a better format for video games, and I’d have to agree. “How do you take a 10 to 40-hour experience and distill it down to 90 minutes? I don’t think you can,” Harlan said. 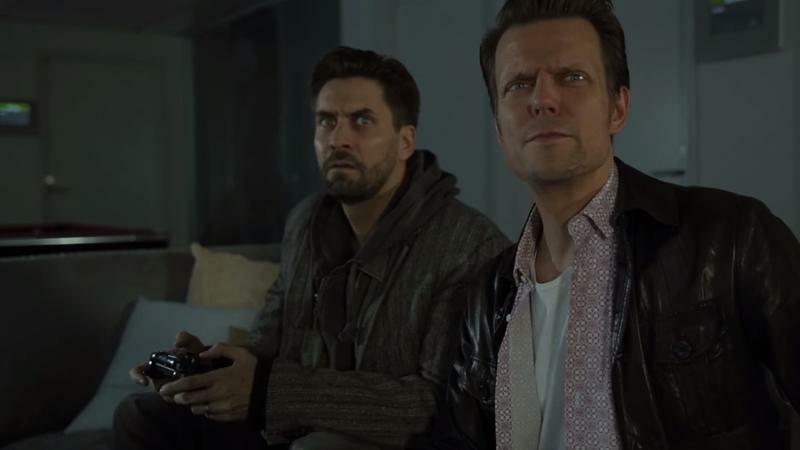 Harlan’s Contradiction Pictures brought Dead Rising to life as a movie twice and Mortal Kombat as a web series, so this isn’t the outfit’s first rodeo, but it seems like they’re reaching higher with Alan Wake. The show is just in the planning stages, so it’s likely a couple years out. 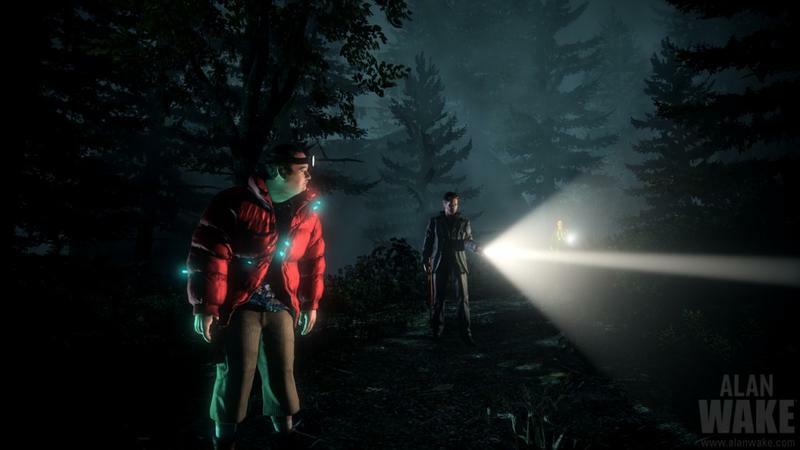 As a fan of the games and the developer, I’m looking forward to this – with shows like Stranger Things and Castle Rock making TV weird, Alan Wake could do well, and we’re excited to see it.